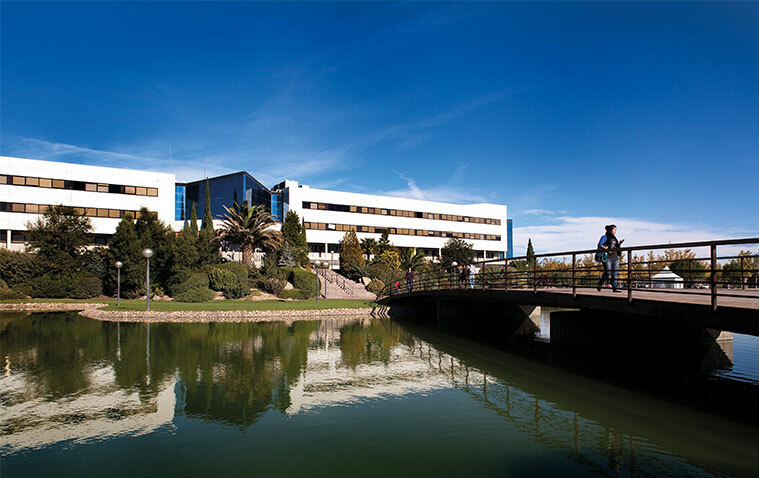 Why study Medicine in Spain? 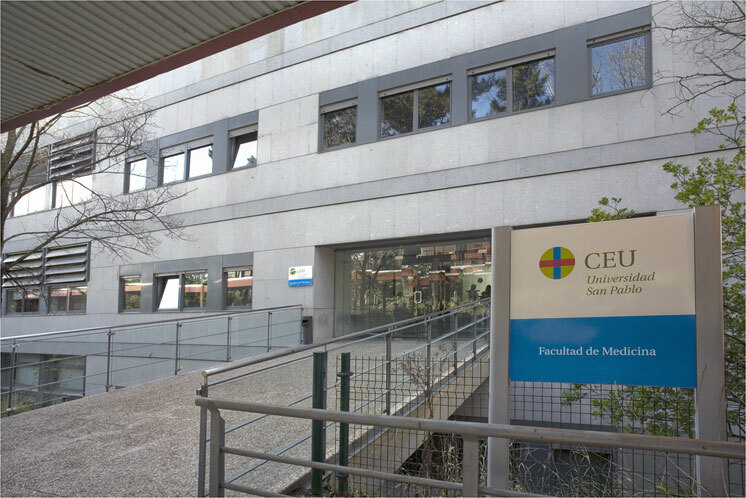 Studying Medicine in Spain is undoubtedly an excellent opportunity, being Spain one of the most popular places in Europe. Its warm climate and friendly people, together with its long and wonderful coast with countless beaches, high mountains to hike, tasty food, good wines and nice music are only some of the attractions of this country. The cities are full of history, exciting and simply great: small, narrow streets and fascinating old buildings, interesting architecture and an impressive contrast between modernity and tradition. In the cities there is always something to do, they are dynamic and you can enjoy culture. And, obviously, in such a great country there are astonishing buildings to admire. In Spain you can study everything. 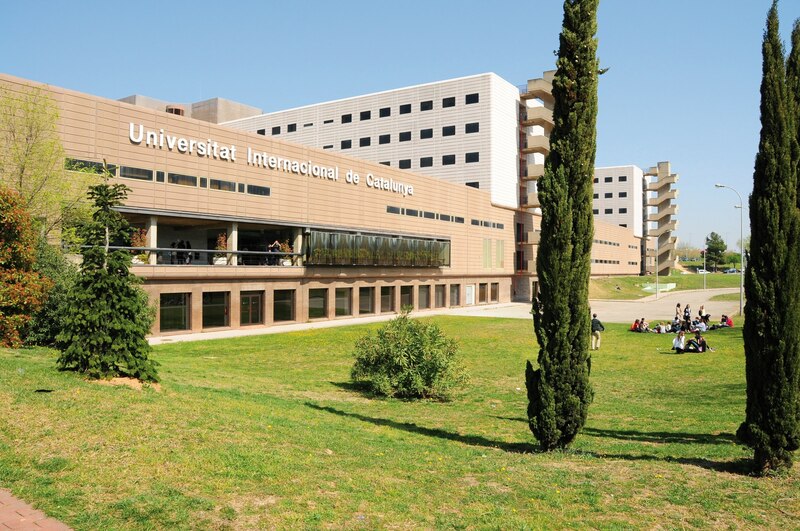 The medical studies are structured very well and the universities are well-equipped. The teaching staff comprises highly-qualified professionals. The studies are worthwhile, since they prepare you to become an excellent doctor. You will follow an intensive and systematic learning method while you enjoy this beautiful country at the same time . Moreover, you will not only improve your English, but your Spanish knowledge will also be significantly better after your studies (this gives you even more job opportunities in the Spanish and Latin American labour markets). 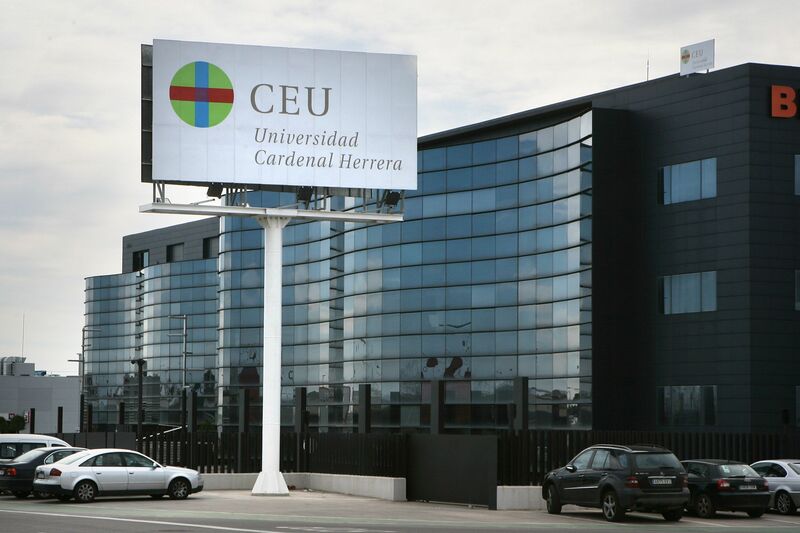 There are thousands of reasons to study Medicine in Spain. Quality of life and a perfect education are the most important.